Starting at Boundary Bay Brewery, the Tour de Whatcom takes you through areas with views of Mt. Baker, Lake Whatcom, valleys, rivers, lush farmland, beaches and Puget Sound all in one fairly level ride. Courses vary from 22 - 100 miles, and all proceeds will go to local charities for a great cause! 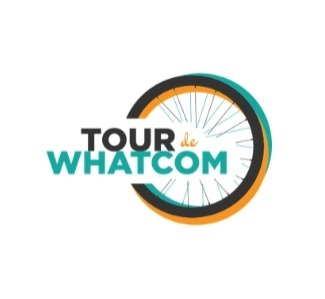 Call 360.676.1400 today and mention the Tour de Whatcom for a discounted rate.